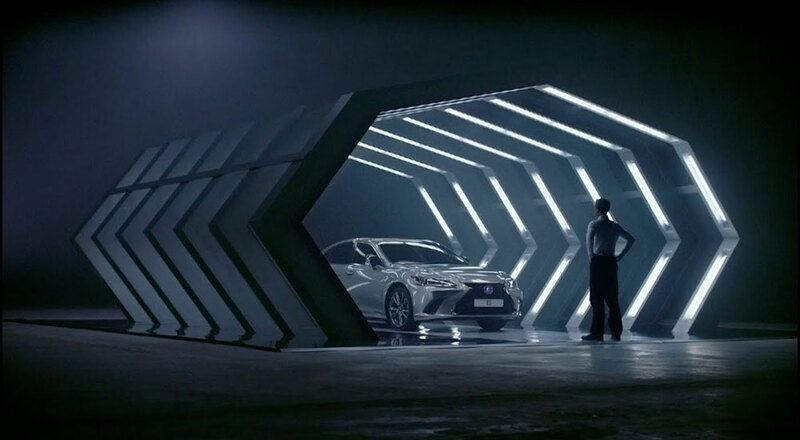 Built by technical partner Visual Voice with support from IBM Watson, the AI was trained with fifteen years of award-winning luxury commercials and detailed information on the Lexus brand. The resulting script was then filmed by Oscar-winning director Kevin McDonald. “Our ambition under this umbrella is not to replace the human element but to augment it. Philosophically, could this cut out or change the creative aspect of this process? Yes. But our strategy at Lexus is we believe in man plus machine.